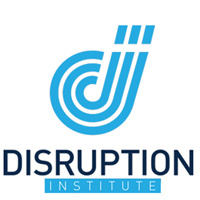 The Disruption Institute‘s aim is to make Kansas City into the world leader for mobile device innovation. Learn to code by building mobile apps in iOS (Android coming soon). This isn’t your typical classroom environment – it’s an intensive 12 week programming boot camp focused on getting you to build things. Learn by doing, not by lecture. It’s the best way to learn the craft of software development. The Disruption Institute isn’t for everyone, it’s only for the most motivated individuals. Whether you have experience in the tech field, it doesn’t matter. They believe that motivation is the engine of success.